ALS Construction doesn’t operate like other custom home builders in South Carolina’s Lowcountry. From Hilton Head Island to Okatie, Bluffton and Palmetto Bluff to communities across the region, our unique approach has been carefully crafted over 60 combined years of experience. Our techniques and standards ensure you get exactly what you want: the highest quality custom home at the most cost-effective price. It's important to get the most out of your custom home. That’s why ALS Construction is consistently up-to-date with the rapidly developing technologies and trends in architectural design. We attend the International Homebuilder's Show every year. Our custom floor plans reflect burgeoning trends, and we use only the latest technology to ensure everything operates at maximum efficiency. We work with you from the get-go to not only figure out exactly what you want and what it's going to cost you. Custom house plans don’t have to be full of cost surprises. With every construction project, we determine the price beforehand so you aren't blindsided as you're settling into your brand new home. We pride ourselves on being home builders who give special attention to the details of your exact vision. During the entire process, we guarantee that you will never be pushed to the side. Brent and Brandon personally handle project management for every ALS home. ALS Construction has kept it in the family since the beginning. We understand the special qualities and subtle intricacies that turn a house into a home. And our business relies on the quality of the relationships we maintain, between father and sons, and between ourselves and our clients. Building your dream home can be daunting. But here at ALS, we don't think it should be. We want you to have fun with it! Nothing is off limits. So get creative, and watch as your imagination connects with our refined design techniques to create something beautiful. 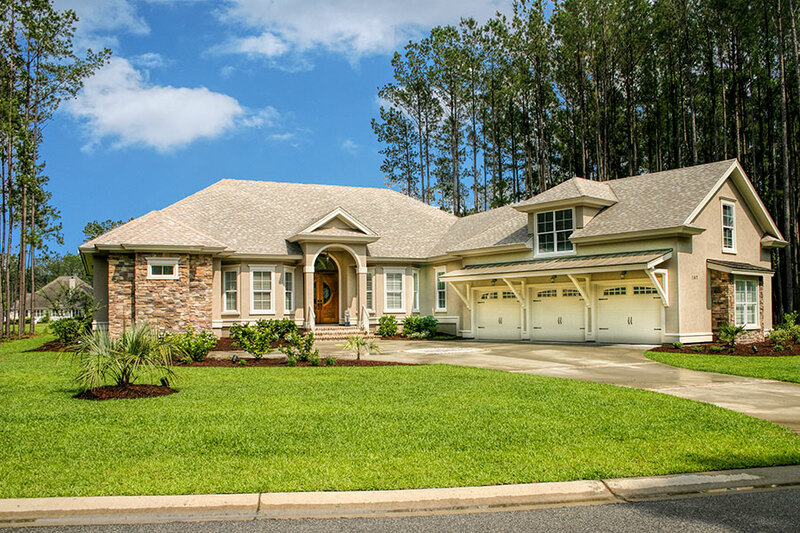 From cutting-edge design to the beauty of the region to the fun of our process, there has never been a better time to begin building your dream home in the beautiful South Carolina Lowcountry with ALS Construction. Contact Us today. It’s the first step toward having your perfect living space.